Destination musical events are all the rage these days, and Megadeth is the latest to join the ever-growing fray with Megacruise. 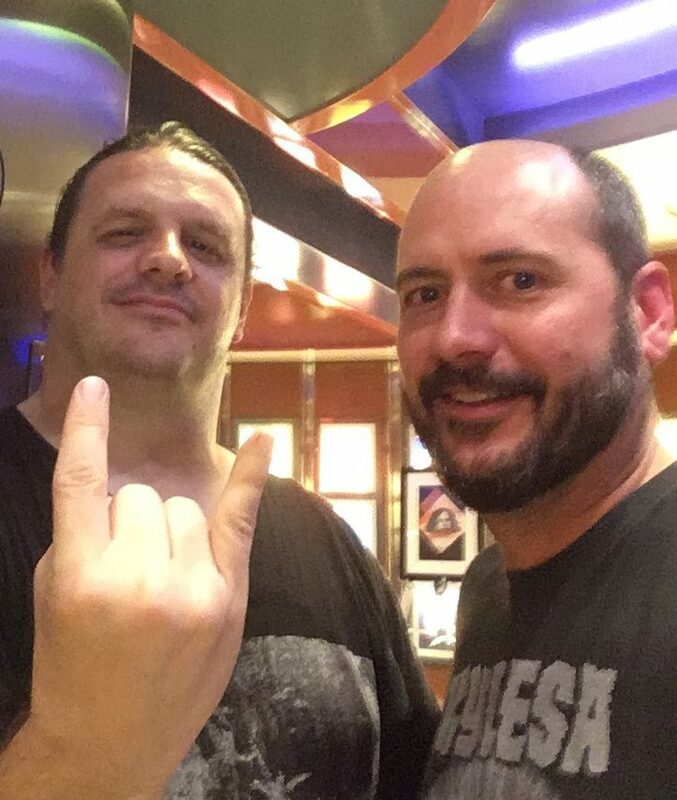 The inaugural Megacruise from Los Angeles, California, on Sunday, October 13, 2019 for five days. Fans and bands will board the Norwegian Jewel for the voyage to Ensenada, Mexico, and back, with a stop in San Diego. 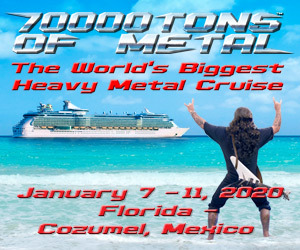 Luc Carl, Eddie Trunk, and Jose Mangin will also be on board. Megadeth promise that more bands will be announced soon. For more information on Megacruise, including on-sale dates, visit their site here.